The Constitution, the most important document forming the foundation of laws governing our society, will be the topic of a presentation set to take place at Congregation B’nai Tikvah Beth Israel on November 2, starting at 7 PM. The event is open to the public. 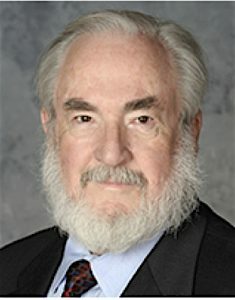 William J. Kearns, Jr., an attorney with Helmer Conley & Kasselman and General Counsel for the New Jersey League of Municipalities, will speak about and lead a discussion entitled “A Conversation with the Constitution,” which will include some of the important provisions and history of the U.S. Constitution. “As we discuss the United States Constitution, we can almost hear the document talking to us about the structure of our government,” Kearns said.